If you’d like to simply have less spam to deal with, without losing real comments, then don’t use Akismet. Use Anti-Captcha instead. Adwords Memo: Phone Numbers in ads? Stop. If you’ve been using phone numbers in your Adwords text ads, you’ve got a few weeks to stop. Maybe now would be a good time to read up on using call extensions? Facebook has quietly changed (and massively simplified) their rules around posting images on your company’s timeline… freeing marketers to finally do they do best. 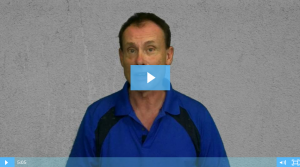 Lost Your Google Rankings? Dan Thies & Leslie Rohde wrote the book on how to identify and fix the problem with your Google rankings! 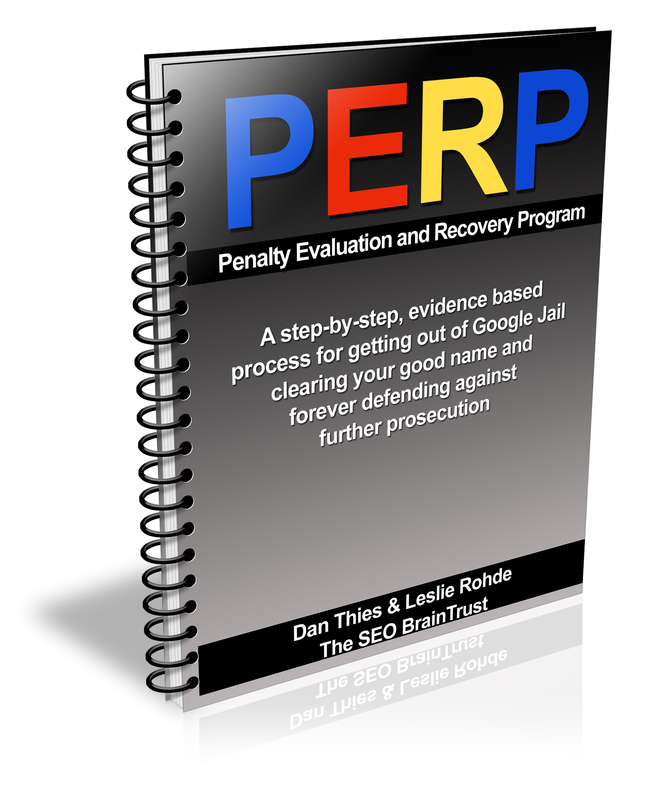 It’s called “PERP: The Penalty Evaluation and Recovery Program” and you can get it here, free.